Join 500+ runners for a beautiful, fast, flat Half Marathon Race. 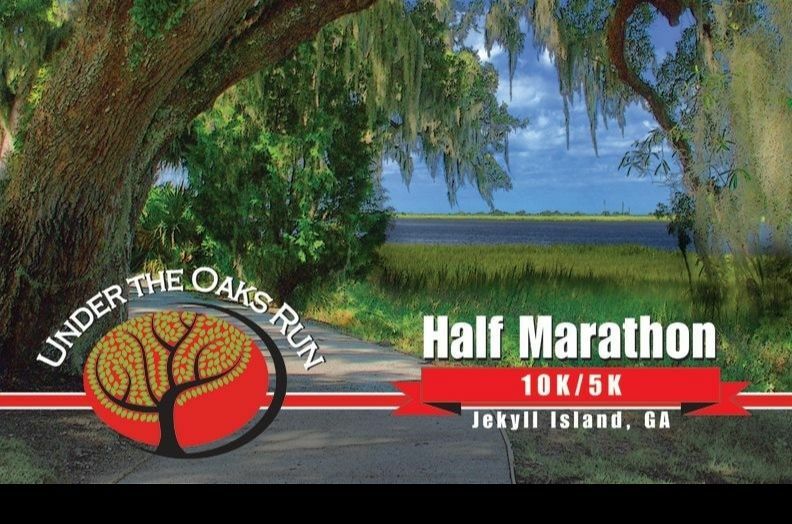 Run a beautiful course along the Atlantic ocean and then along the beautiful marshes. A highlight of the 10K course is running alongside the historic millionaire's village under the large majestic oak trees. A great running event for any age! This is a scenic course and easy for beginners and novice runners. Make this your destination for a first 5K event and you won't be disappointed! See you in October at UTO 2019! !